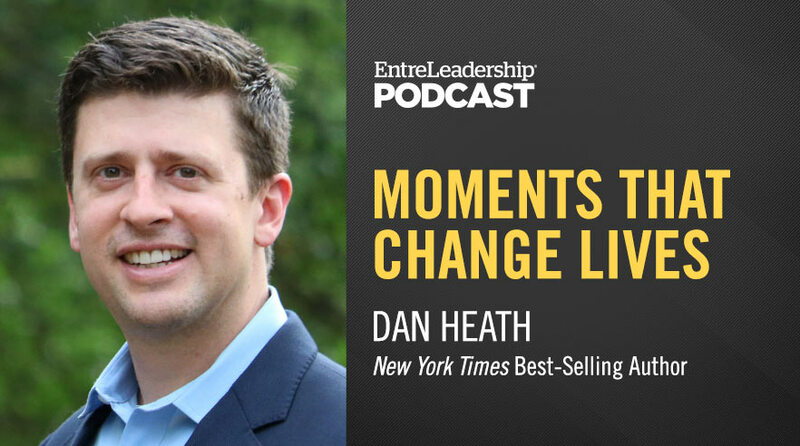 In a world where we’re all constantly trying to craft experiences—like that of our customers, patients, users, you name it—New York Times best-selling author Dan Heath has figured out how to get it right. And it generally doesn’t involve grand gestures or over-the-top gimmicks. The goal, he says, is to concentrate on creating a singular peak moment, otherwise known as the most positive part of any experience. The good news? Doing so is 100% under your control, whether you’re dealing with customers, team members, or even your very own children. The science behind Dan’s four essential elements of experience is as fascinating as the results they elicit. Join us to find out more.